Six months after their launch in the city, Double Roti opened their second outlet in Neelankarai, in the same premises as Gormei Market. a�?We had a lot of people from this stretch coming to our outlet in Teynampet. Plus, therea��s a huge expat crowd here,a�? says owner Japtej Ahluwalia, adding that the young families have been enjoying his range of burgers and fries. Dona��t leave without trying the Area 69 (beef and bacon) or the Mexican Wave (vegetarian) burgers. A menu reboot is expected across outlets in December or January. Ita��s been a year since Arnav Bajoria introduced the city to his brand of chunky kati rolls in The Kati Roll Shop. 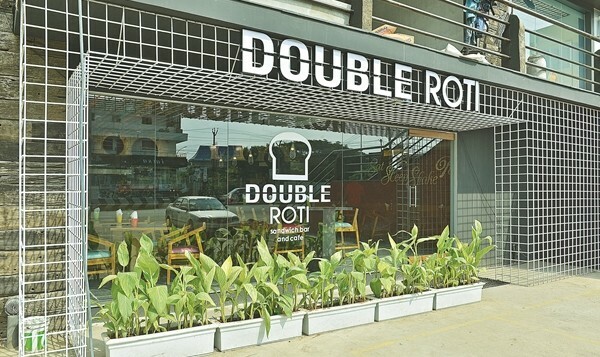 After Gopalapuram and Besant Nagar, this young entrepreneur expanded to OMR just weeks ago, with the same take-away format that he follows at his other outlets. a�?This was a good choice primarily because of the IT crowd. Therea��s also a large North Indian crowd along this stretch,a�? says Bajoria, who recently introduced kebabs on his menu and promises Indo-Chinese rolls like Szechuan chicken and chilli paneer in the future.